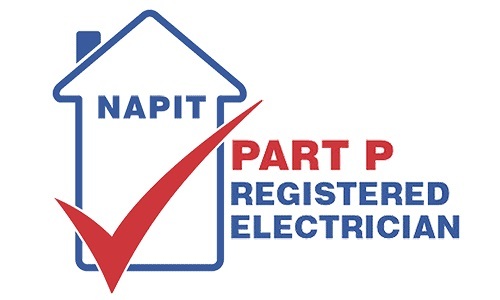 AL Electrical are NAPIT approved electrical contractors based in West Sussex, Our mentality as a company is to give professionalism within the industry by building long lasting relationships with all our clients and local businesses. 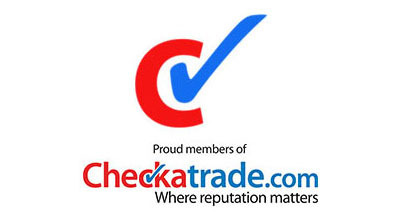 As part of check a trade we offer an exceptional aftercare service designed for customer satisfaction. Our success is built on ownership by individuals who are truly passionate about the work they install and this mentality filters through the team resulting in exceptional standards of work. 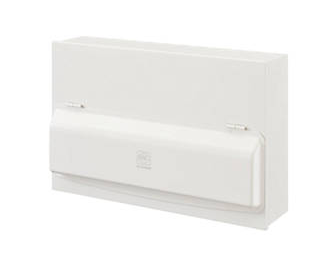 The company has been acknowledged for the great service we provide. 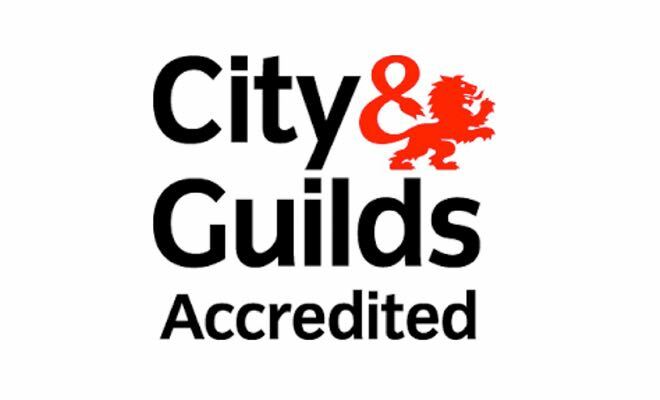 The company owner, Adam Lewis former construction site supervisor for an electrical contractor is an Approved qualified electrician at the forefront of the business tendering and carrying out electrical installations. 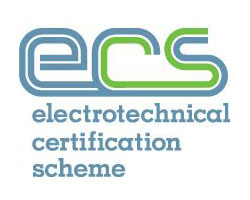 If you require any further information regarding the services we provide or would like us to tender for any up and coming work you may have then please email us at info@alelectrical.co.uk and we will have somebody call you to discuss your requirements. 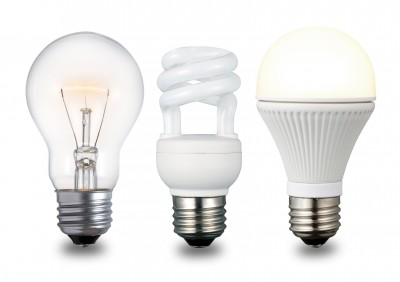 We want to make hiring an Electrician within Sussex enjoyable and hassle free. 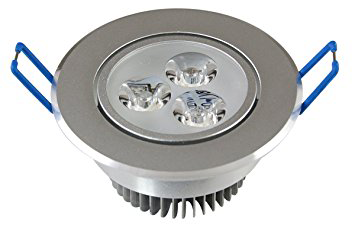 We use the best quality parts to ensure that we maintain our professional service and quality. 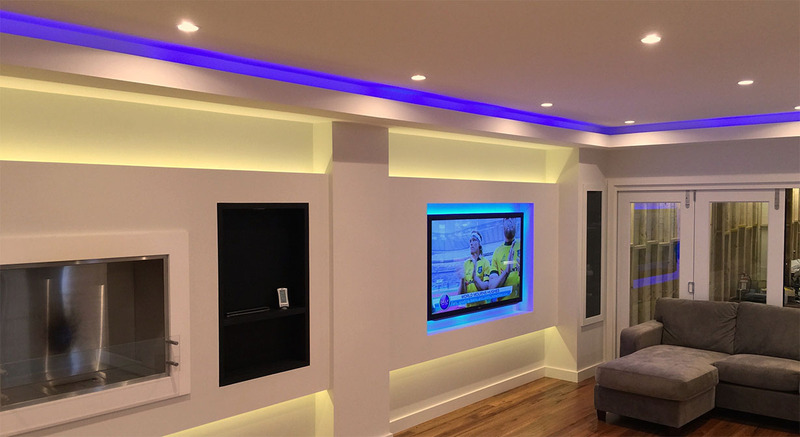 We have Fully Qualified Engineers to carry out all the work to ensure peace of mind for our clients. Our staff are friendly, trustworthy and reliable to ensure the customer is happy. 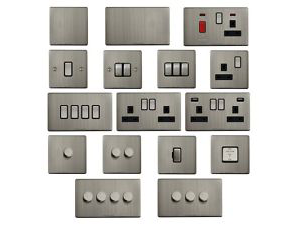 We treat all dwellings we enter with respect as if it was our own property, we also work with the clients needs in what they require, we tend to beat any written quote, offering free quotes you will have nothing to lose by contacting A.L ELECTRICAL today. To give you peace of mind all the work we do is Guaranteed for 5 years so you can rest asure that the work we do will be of high quality and to a professional standard. © A.L Electrical. All Rights Reserved.